When students are asked to make article review writing, they do not always know how to deal with it properly. Not surprisingly, many of them seek additional clarification from their teachers, because they do not know how to write an article review assignment. If you are looking for additional information, you can also read more about what article critiques and article summaries entail. At the same time, you can always use our recommendations and advice to provide your instructor with an excellent review of an article. You can find a good editor to help you with an article review writing, but it is always better to do everything on your own. In most cases, you would be given an article for a review. You will have to summarize and critique the article provided. While reading, you will also need to make notes. Be thorough and do not rush. Read the article attentively and try to look beyond the basic terms. Try to understand what it is that the author of the article wanted to say, when he or she was writing it. How to Write an Excellent Review of an Article? 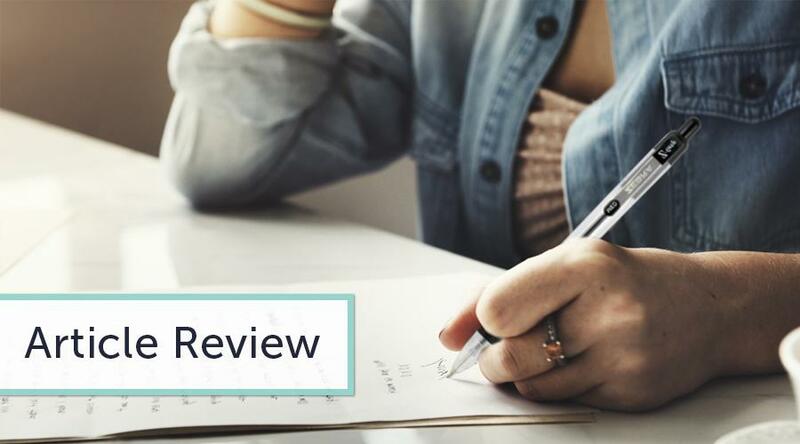 The answer to this question can be simple, if you know that an article review is a formal academic assignment, and you should follow the recommendations and instructions provided by your tutor. Whenever you are diverted from the topic of your review, your grade will also suffer. Thus, one of the key lessons you need to learn is that, first, you should carefully read the article provided to you and understand its meaning.Writing an article review is no big deal, if you are ready to spend some time understanding the key concepts and phrases and explore their meaning. Use the online library to trace the way other researchers use the same terms and concepts. You can also ask a professional in your field to discuss the article with you. This way, you will develop a more expert, profound understanding of the concept and its implications for your field of study. For example, if you are writing about corporate social responsibility, why not discuss it with some manager you know personally? Gather as much material to support your article review as you can. Give yourself enough time to do the job. Draft the first version of your article review and refine it to make it excellent. Make sure that your article review has an introduction and a conclusion.